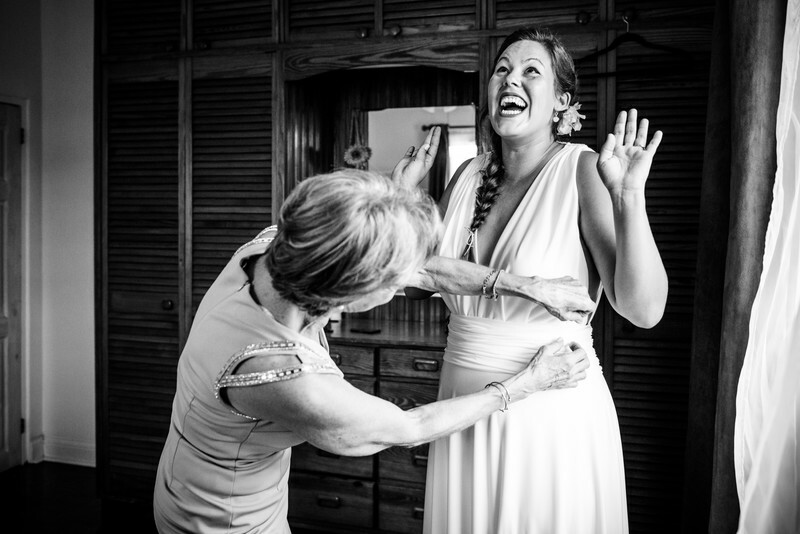 Should you add a second photographer to your coverage? Let’s break it down. I make sure when I’m photographing moments like the first look and the walking down the aisle I position myself to get both reactions. 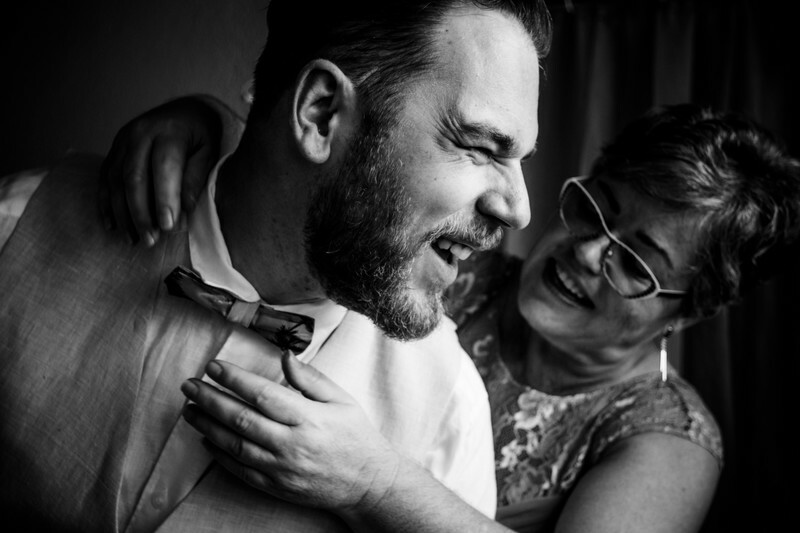 For parts of your wedding like the first look, first dance and speeches, my assistant and I work together constantly rotating in an unobtrusive way to capture many angles and reactions. Why do I REALLY need a second photographer? If both parties are getting ready in the same location, I go between the two quite easily, but neither party will get full coverage of the preparation. Generally, however, one party usually takes less time than the other so it is not difficult for me to cover both when they are both in the same venue. This changes if the parties are getting ready in separate venues. If you’d like full coverage of the preparation and you are not getting ready in the same location, adding a second photographer may be something you should consider. At the beginning of the ceremony, I am at the altar getting both you walking down the aisle, and the reaction of your soon to be spouse seeing you for the first time. 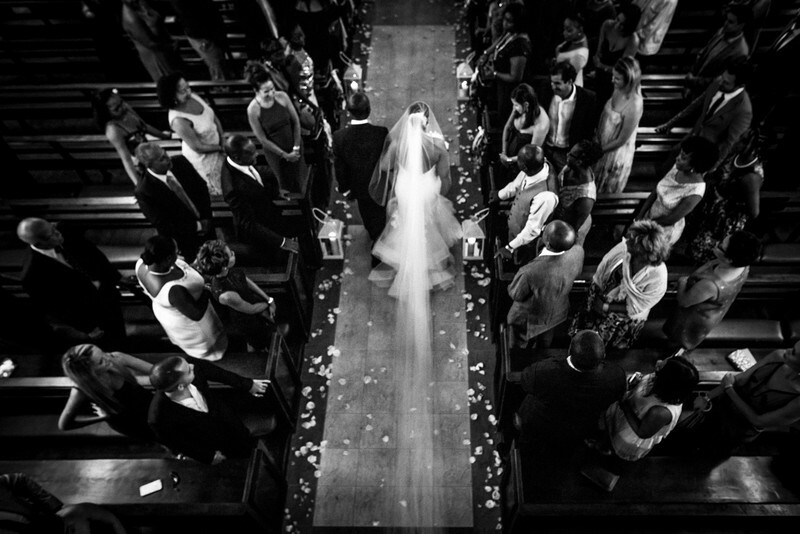 The moment you are about to walk down the aisle, whether you are with someone, or alone, you are wrought with emotion. Additionally, may clients love the image of them from behind walking up the aisle. If you’d like these images, consider adding on a second photographer. If there are two events happening at the same time such as cocktail hour and family portraits, and you want both of them photographed, I would consider adding a second photographer. Who is going to be our second shooter? I work with a selected group of professional photographers who are wedding photographers themselves. These photographers share the same vision of your day as I do and will create incredible works of art for you. You’re in good hands!